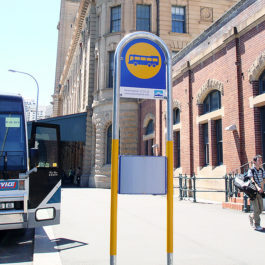 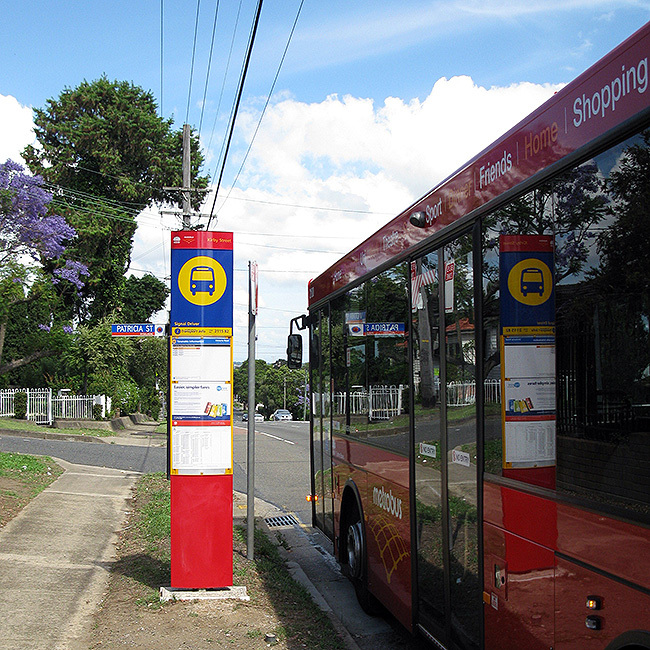 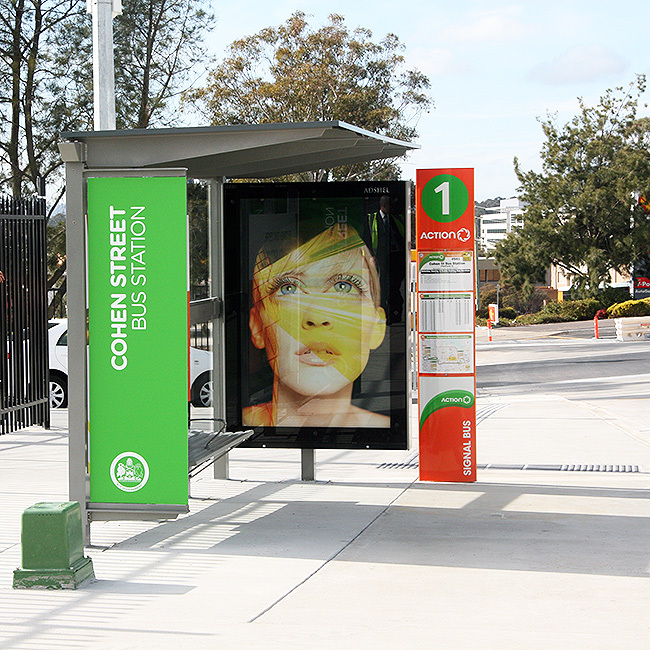 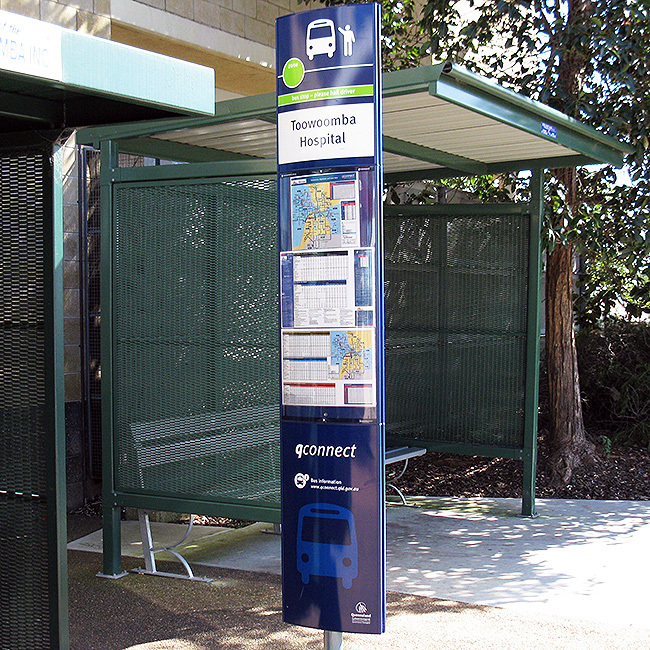 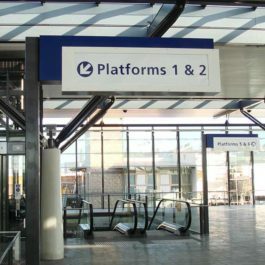 The Totem Sign is a slim-line convex, modular sign system that is in use by passenger transport service operators across Australia. 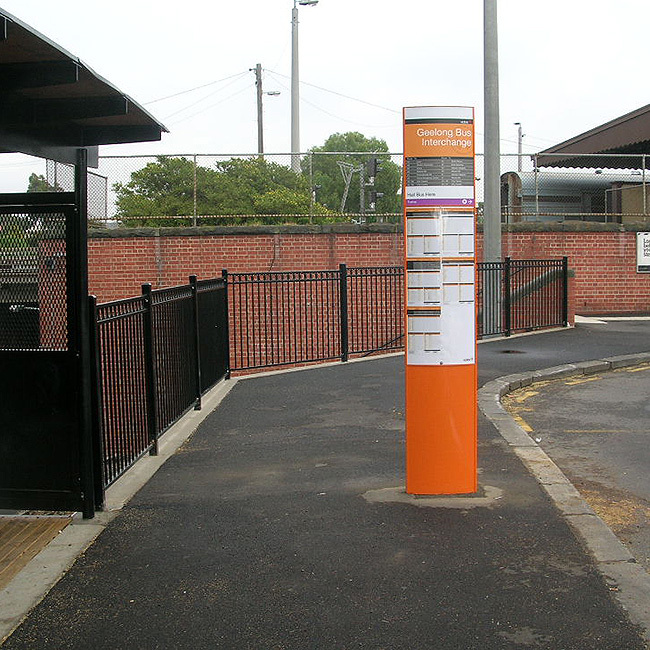 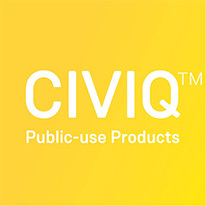 Also known as the Plinth Sign or Blade Sign, the Totem Sign is built to withstand the harsh public environment, and has a proven track record of being vandal resistant. 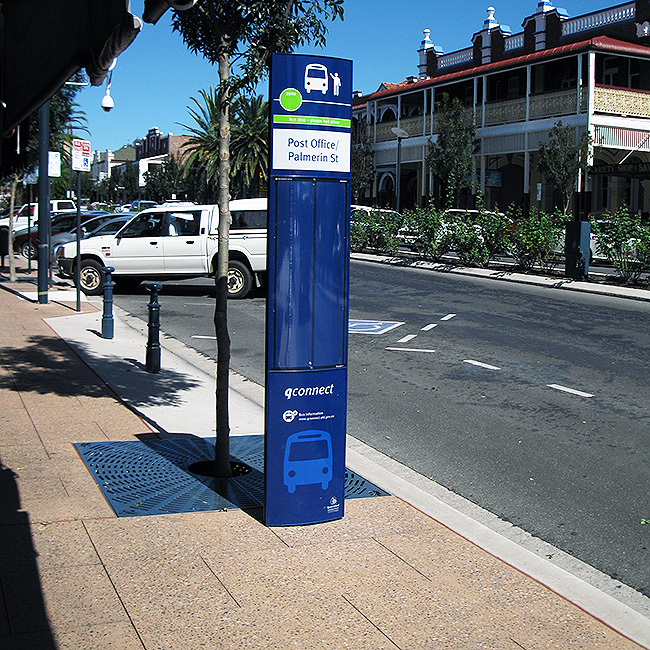 With a multitude of configurations, this sign delivers great functionality and versatility for all applications and situations. 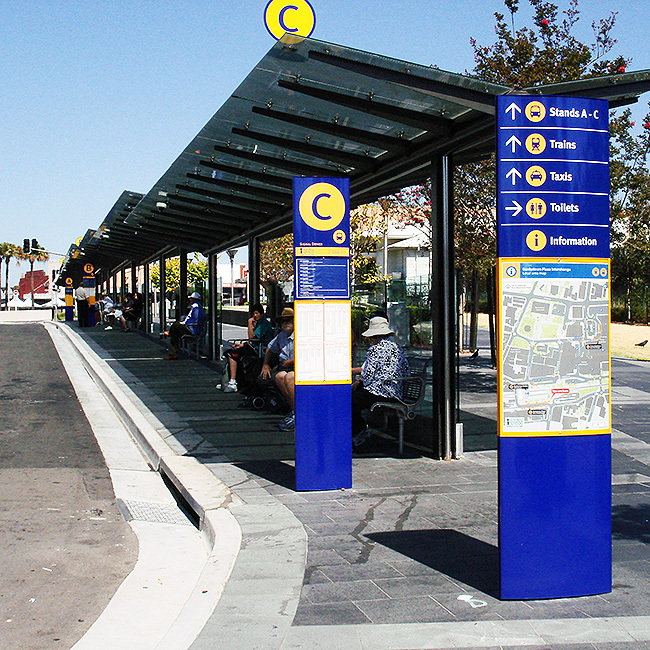 The face panels and covers are easily interchangeable allowing for low cost on-site maintenance.